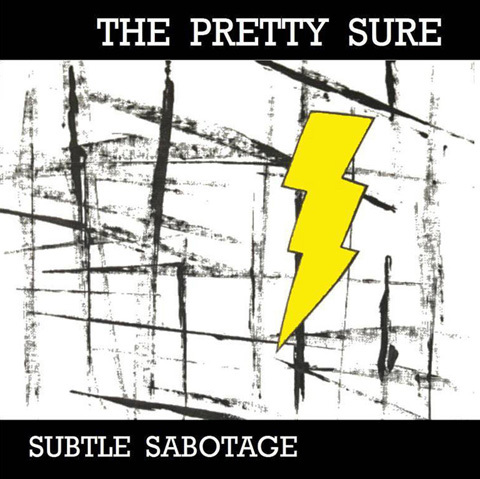 The opening guitar riff of “Hot Sass,” which kicks off The Pretty Sure’s debut CD Subtle Sabotage, isn’t the most intricate guitar work ever laid down, but there’s something so magnetic about it that it grabs the ears and focuses attention for the rest of this short and swanky rock CD. 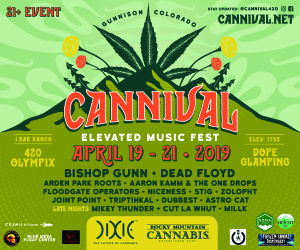 The Denver band calls themselves “high-energy, hard energy dirty, dirty punk blues rock and roll,” and their double use of the word dirty is apropos. There’s something primal, raw and well, dirty, about this album. Subtle Sabotage clocks in at only 20 minutes, but the amount of grit that is presented in that time is enough to fill a dump truck. 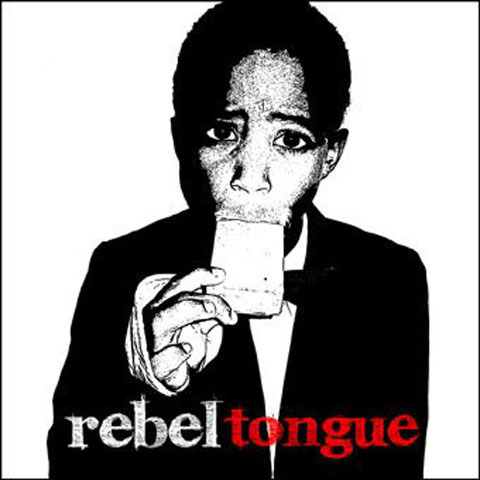 Lots of bands claim to seamlessly blend genres (and many fail at it) but Denver’s Rebel Tongue do so with such an effortlessness that a lot of Movin’ On almost feels like its own style and not just an amalgamation of hip-hop, jazz and soul. Cutting rap flows in and out of gorgeous horn arrangements on tracks like “Tell Them Why” and “Writa Man.” Some tracks like “Can’t Say No” do it with a bit less success, but nonetheless the album as a whole is an admirable effort with moments of absolute splendidness. Emcee Azma Holiday is lucky to have such shipshape musicianship to rap over. 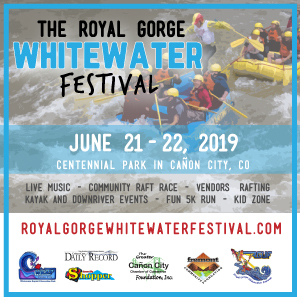 Starting out with the beautiful bluegrass melody of “Holding You,” J. Miller and company show that Boulder isn’t the only county in Colorado blessed with bluegrass aficionados and honky-tonk twangers. 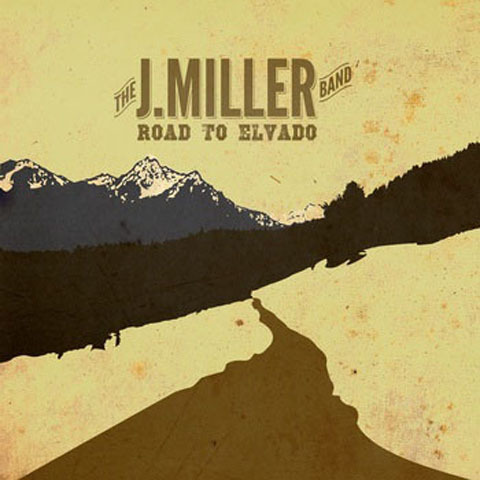 On The Road to Elvado the Colorado Springs pickers blend straight-up bluegrass with impressive Americana and singer/songwriter prowess. The playing is tight, the vocals strong and the songwriting is seasoned. Some songs get a bit heavy on traditional country, but the playing overshadows any of those pitfalls. We’d like to credit the author of this review on our website. What’s he/she ‘s name? Oh you can just use BFJ or Brian F. Johnson if you want to be formal about it.